Today I have a fun craft (and a little exciting announcement down at the bottom of this post) for you! Last week when I was buying supplies for my Christmas crafts like the paint chip advent calendar I already shared, I purchased some glass balls to make a wedding ornament with scraps from our invitation, Mike's boutonniere, and some ribbon. 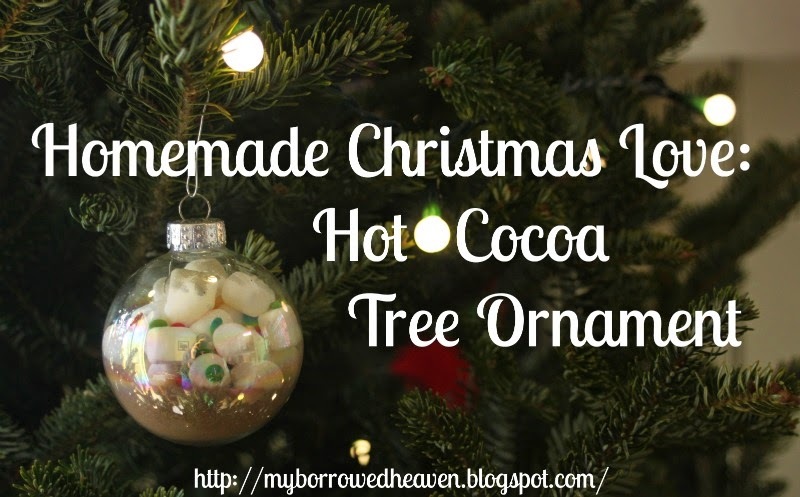 I also had hot chocolate on the mind for another craft I will be sharing next week, so I guess you could say that this craft was the perfect storm. Who doesn't love something that looks pretty AND you can eat?! All you need is your favorite hot chocolate mix (I LOVE Land O Lakes), mini marshmallows, sprinkles, and clear Christmas ornaments. 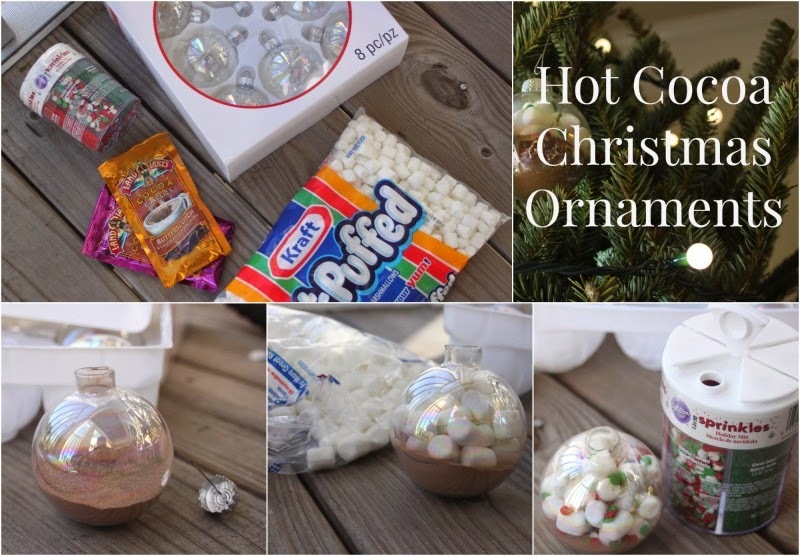 The directions are pretty self-explanatory: pour hot chocolate, marshmallows, and sprinkles into the ornament and seal it up! 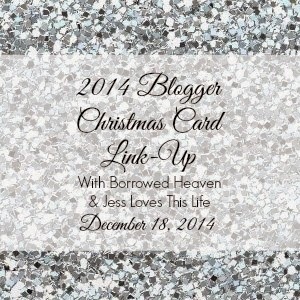 And now for more holiday cheer: a week from today, Jess and I are hosting a Christmas card link-up! Make sure you get your cards out this weekend and share a photo of them on December 18th. We hope y'all will join us! So fun!!! Love the idea and the linkup, too! I've been looking for an easy DIY christmas gift and this is so adorable! Might have to go this route. Who thinks of these things? So simple & so cute!! I love these, such a cute idea! I would have never considered putting edibles in an ornament! But what a cute idea, especially for coworkers!